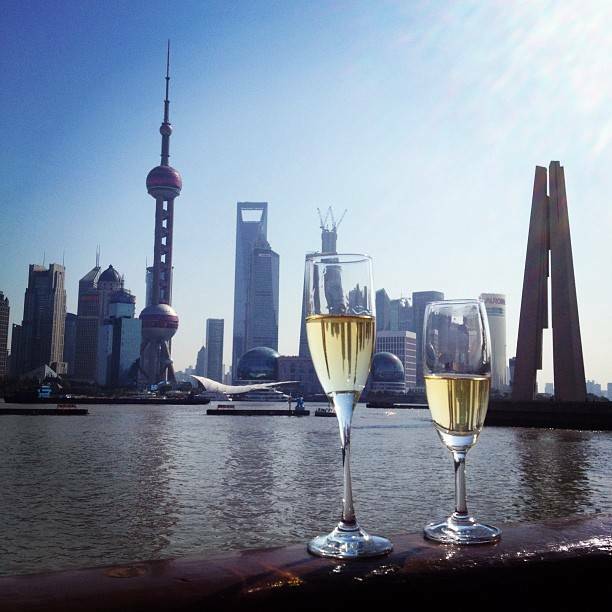 The “Pearl of the Orient” or the “Paris of the East”, Shanghai has always intrigued by its architectural and cultural diversity and by its energy exuding at every corner. 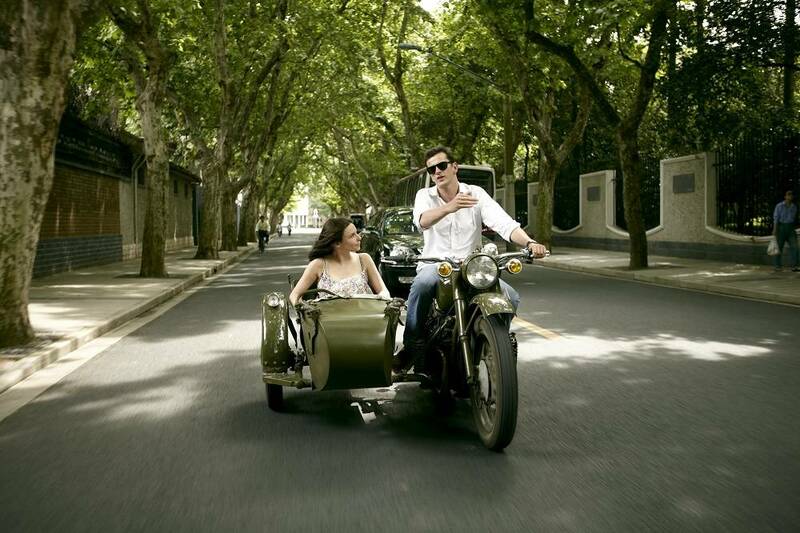 Hop into one of our sidecars and allow yourself to get lost in the maze of the old town, the frenzy of vertical construction in Pudong or amongst the rich art deco heritage in the former concessions. Each tour is tailor-made and based on the passengers' centres of interests and the insider’s knowledge of the city. 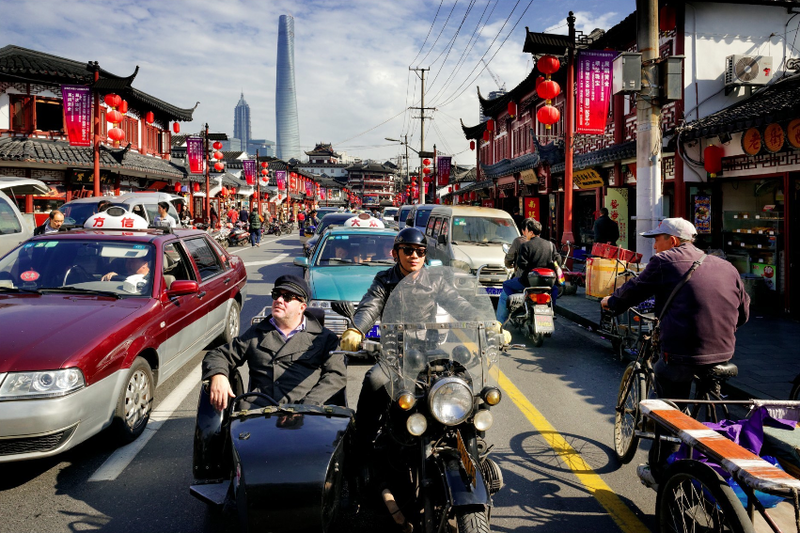 Your Insider is a long-term expat who knows Shanghai inside out and happily shares his knowledge of the city he loves. 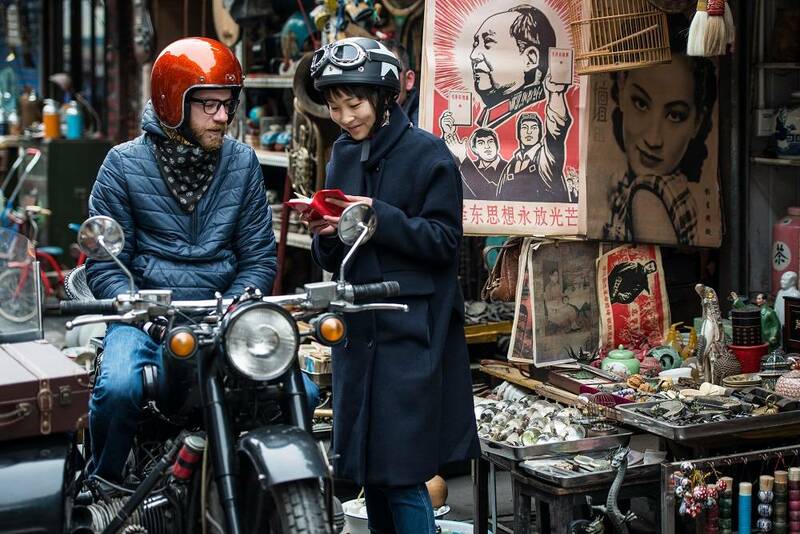 Discover the most trendy, dynamic and contemporary art places in downtown Shanghai. Cruise around and stop for a private visit of each of the 3 to 4 galleries selected according to your interests. Shanghai has always been a hot spot for art with its many Art-Deco buildings scattered all over the city and its rich street art production. A bottle of sparkling wine and finger food are included. NB. This ride is not available on Mondays. Perfect for people willing to have a whole overview of Shanghai’s contrasts and a deeper understanding of the city. Open your eyes to colorful stalls, tickle your taste-buds with century eggs or snakes and blend in with lively neighbors Depending on your personal interests, this ride may have 4-6 stops. You could visit the largest Art-deco abandoned slaughterhouse of the Far-East, drive through the old Shanghainese traditional neighborhoods or take a ferry from Puxi to Pudong and have a photo stop near Shanghai Tower. 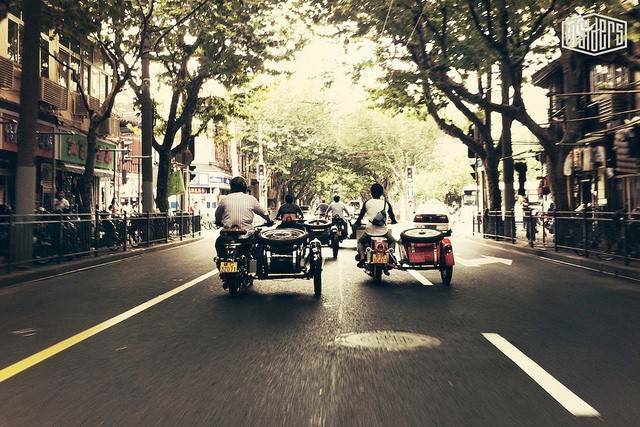 Book Shanghai Insiders Tours - Jeep Rides here. *2 persons max. per sidecar / 1 adult and 1 child below 12 y.old per sidecar. Closest metro Jing'an Temple (line 2&7). Your Insider will be waiting for you just outside the lobby of the hotel.